Interested in becoming a foster/adoptive parent? Visit the orientation page to see the first steps! 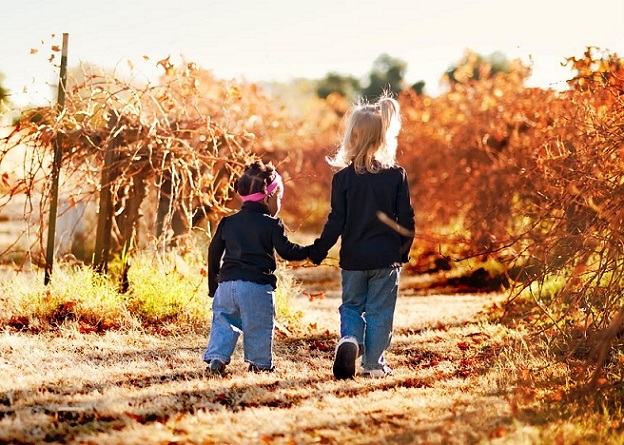 If you feel led to look into foster care or adoption, please visit the orientation page to see the first steps that you need to take to begin your journey. Feel free to contact us page to reach one of our staff. Arizona Faith and Families was created to rally the Christian church to respond to the crisis of children who are in need of homes. What sets Arizona Faith and Families apart from other agencies is the infusion of biblical training to prepare and equip parents for their family ministry. Since all Scripture is inspired by God (2 Tim 3:16), it should be our first and ultimate source of truth for how to approach foster care and adoption. or to view profiles of children currently in waiting, please visit www.AzKidsNeedU.gov.